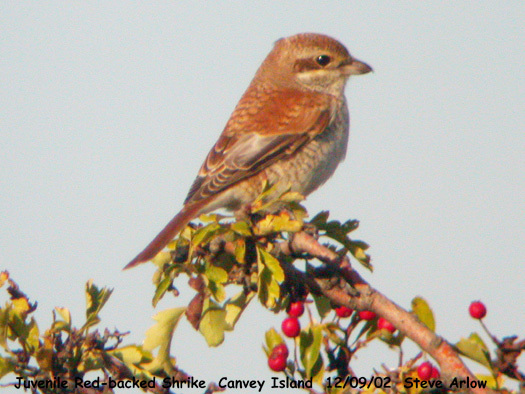 Red-backed Shrike at Canvey Wick. 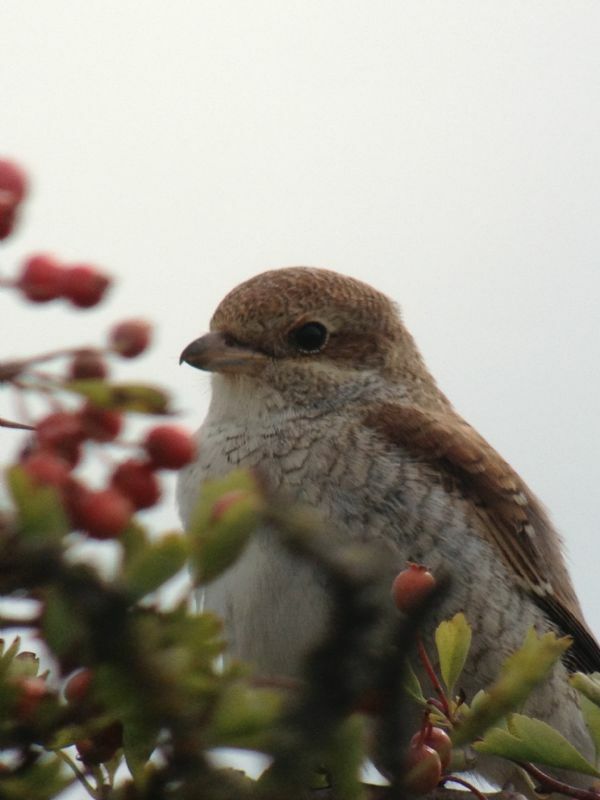 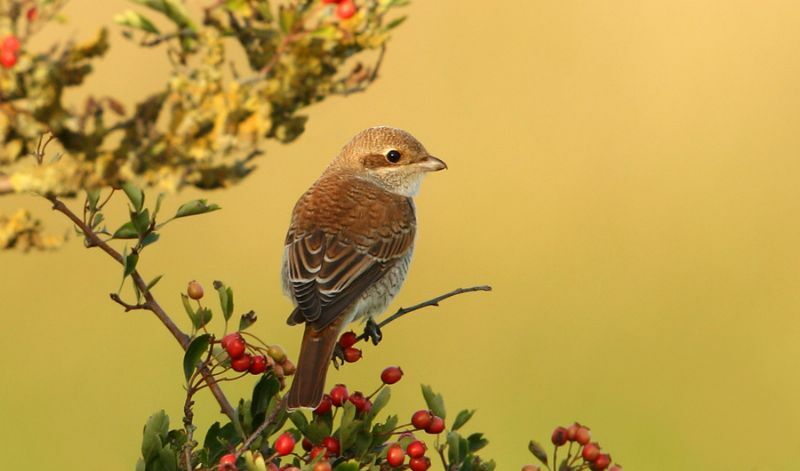 Red-backed Shrike at Wakering Stairs. 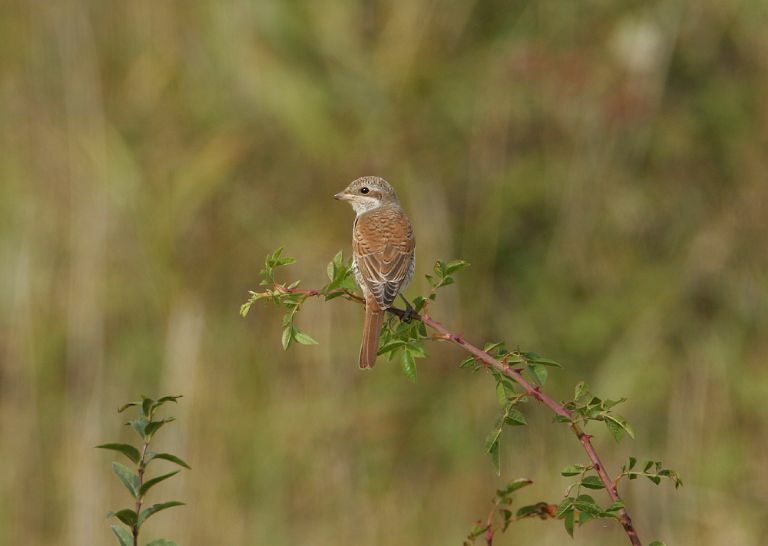 Red-backed Shrike at Vange Marsh (RSPB). 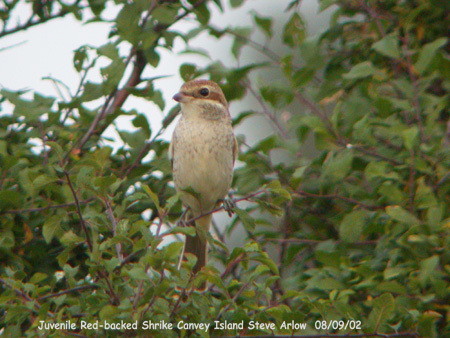 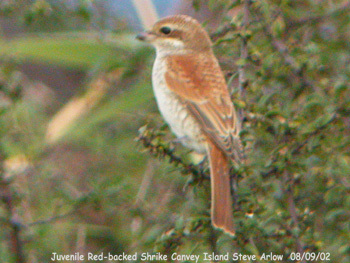 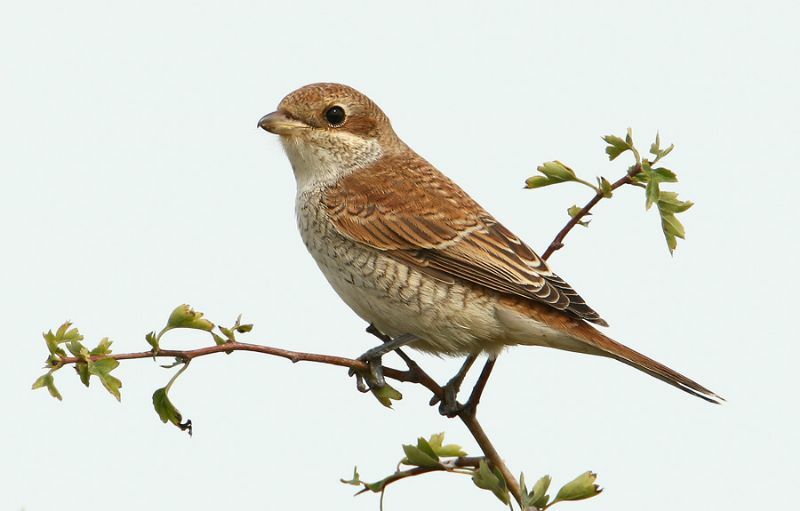 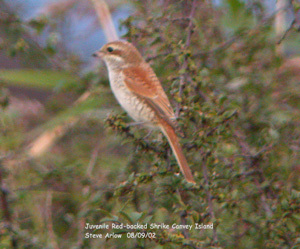 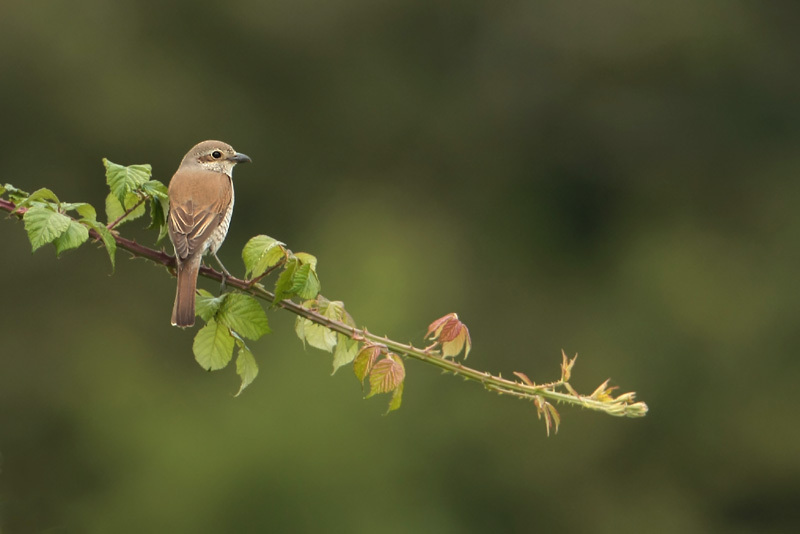 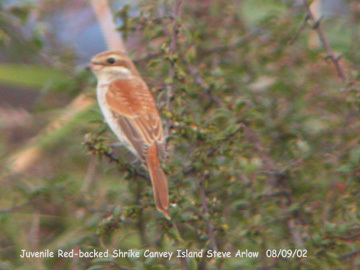 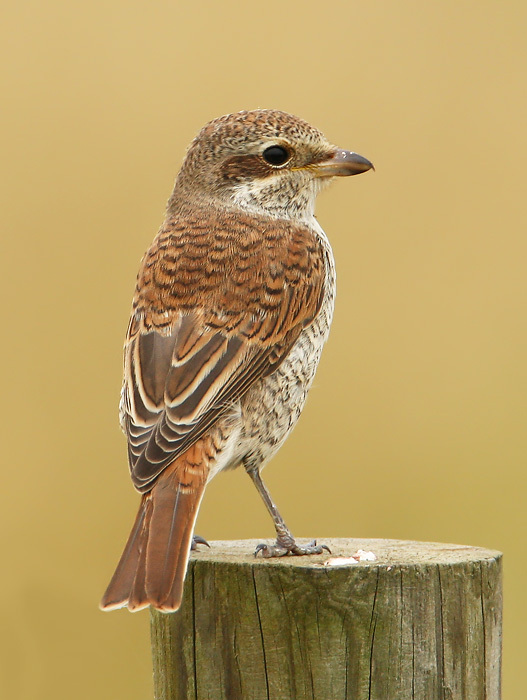 Red-backed Shrike at Private site with no public access. 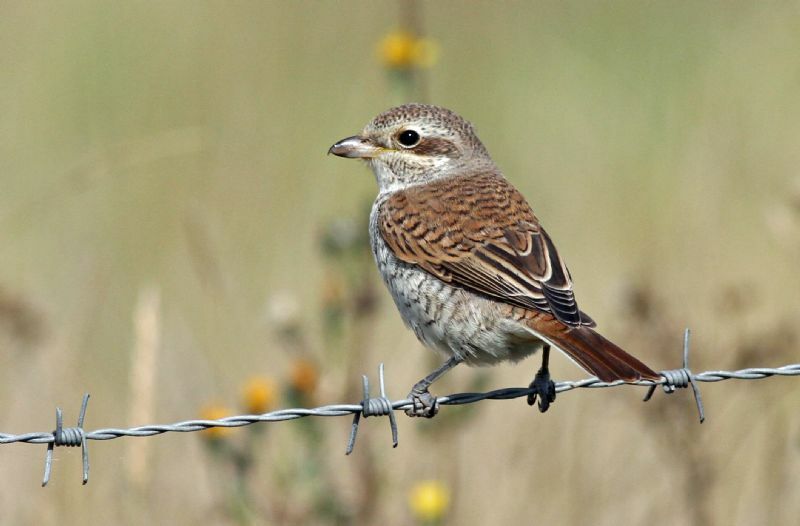 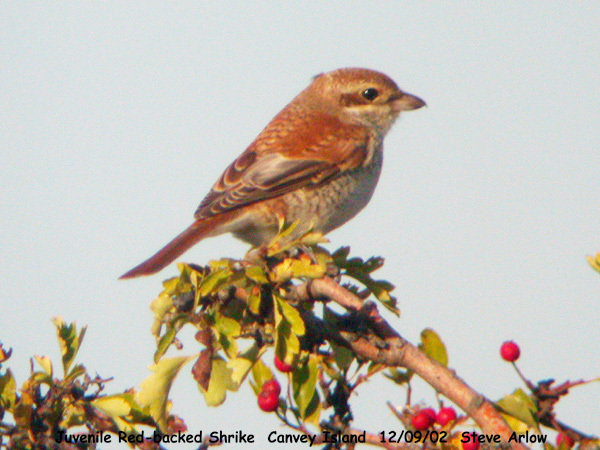 Red-backed Shrike at West Canvey Marsh (RSPB).